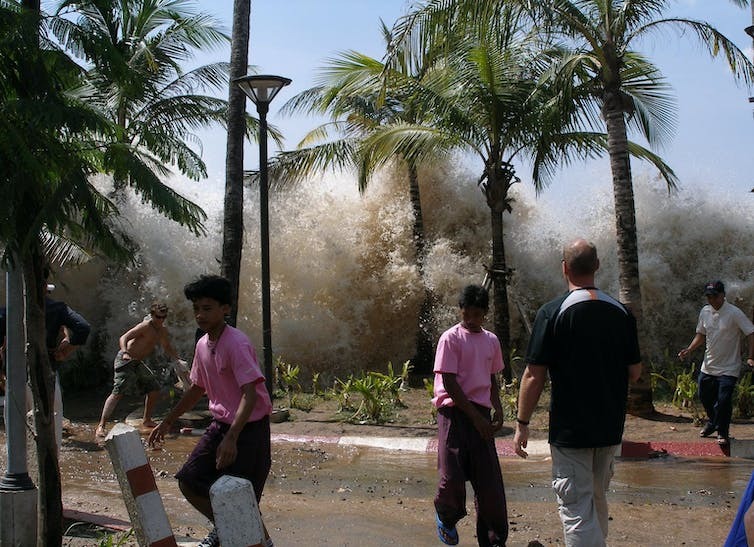 In recent years, tsunamis have devastated coastal regions. 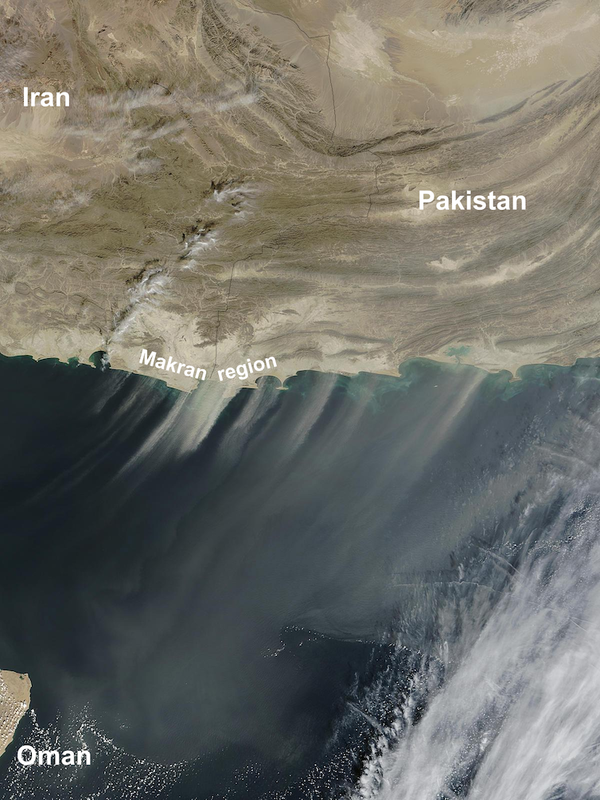 Writing in The Conversation, Camilla Penney, PhD Candidate in Geophysics at University of Cambridge, looks at the risks faced by Gulf states and what can be done to mitigate them. Opinion: Dairy got the all-clear this week - but was it justified?